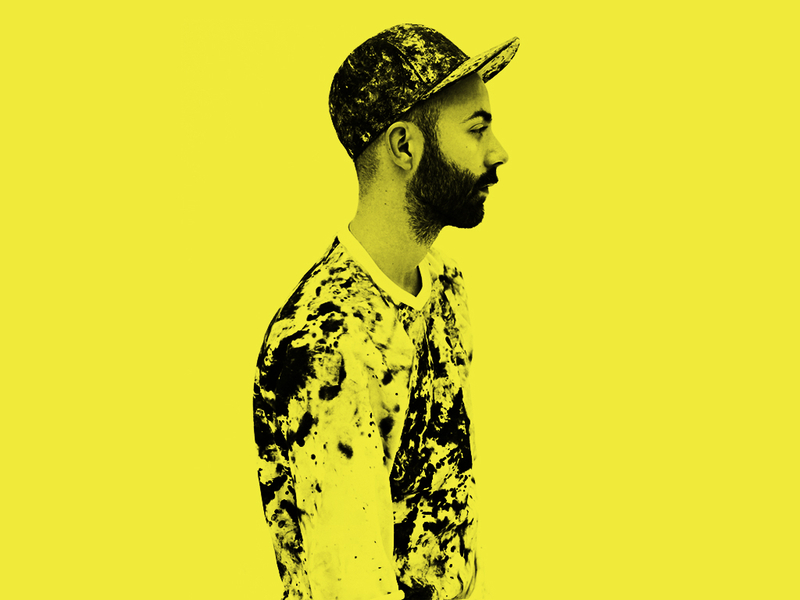 If you are a fan of the multi-talented Frenchman Woodkid (Yoann Lemoine to his parents) then you may be interested in learning that he’s going to be playing a show at the top of the Eiffel Tower on the 24th of January. You may also be interested in learning that you could be there. All you have to do is send these guys an email explaining why you should be there and you could win return trips from London to Paris, plus a night’s accommodation and tickets to the show for two people. If you win you’ll also be able to pick a song for him to play. If you’re unsure as to whether you should go to the hassle of writing an email then listen to the songs below and let that make the decision for you. If you don’t win, you’ll be able to stream the show live from the Vice website.